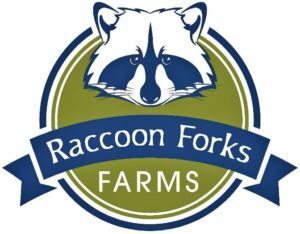 Raccoon Forks Farms is holding a Pop-Up Plant Sale on Saturday, May 26, from 9 am to 12 pm at our Adel greenhouse (at 401 Visions Parkway). 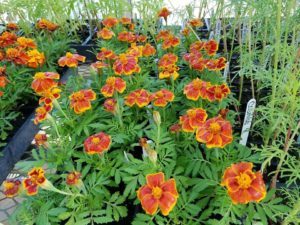 We have beautiful seedlings just waiting to jump into your garden, pots, and window boxes! Vegetables, herbs, and flowers – multiple varieties available. All grown at Raccoon Forks Farms using organic potting mix! This sale lasts for just 3 hours – don’t miss it!